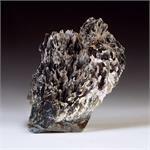 Crystal Properties: Merlinite is a naturally occurring combination of Quartz and Psilomelane, with a hardness of 6 to 7. 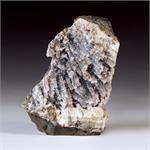 Some Merlinite occurs in rocky chunks, with mixed areas of white Quartz and black Psilomelane. 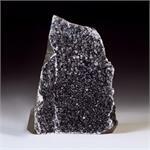 Others are dark Psilomelane coated with sparkling druzy Quartz crystals. 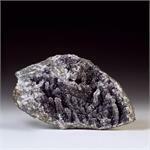 Healing Qualities: Merlinite is an aid to learning all types of magic. It opens the psychic channels for higher guidance. It helps one grasp the interrelations between astrology, tarot, numerology and other occult sciences. 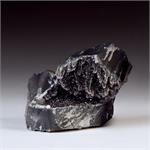 It facilitates prophetic visions, and it attracts frequent synchronicities. 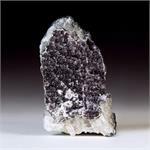 It opens one to serve as a channel for manifestation of the creative forces of the higher planes. 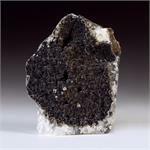 Merlinite Druzy Crystal (3" x 2.5") RARE! 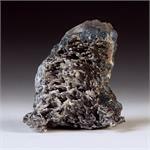 Merlinite Druzy Crystal (3" x 5") RARE! 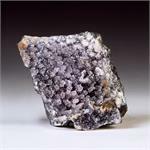 Merlinite Druzy Crystal (3.25" x 3.25") RARE! Merlinite Druzy Crystal (3.25" x 5") RARE! 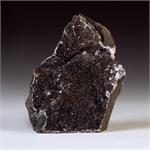 Merlinite Druzy Crystal (3.75" x 2.75") RARE! 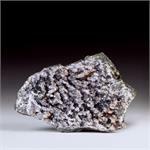 Merlinite Druzy Crystal (3.75" x 3") RARE! 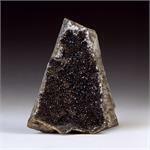 Merlinite Druzy Crystal (4" x 2.75") RARE! 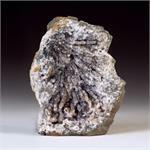 Merlinite Druzy Crystal (4" x 3") RARE! 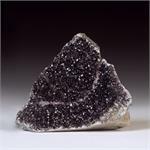 Merlinite Druzy Crystal (4" x 4.25") RARE! 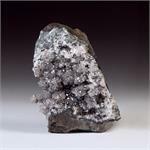 Merlinite Druzy Crystal (4.25" x 3.25") RARE! 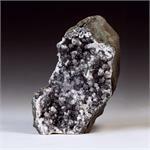 Merlinite Druzy Crystal (4.25" x 3.75") RARE! Merlinite Druzy Crystal (4.25" x 6.75") RARE! Merlinite Druzy Crystal (4.5" x 2.5") RARE! 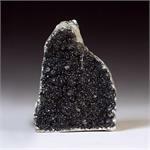 Merlinite Druzy Crystal (5" x 3") RARE! 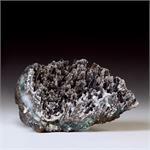 Merlinite Druzy Crystal (5.25" x 4") RARE! 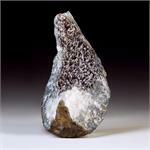 Merlinite Druzy Crystal (6" x 3.25") RARE! Merlinite Druzy Crystal (6.25" x 4.75") RARE!